Pair your cosmetic dental treatments with Botox® to further enhance your face’s natural beauty. 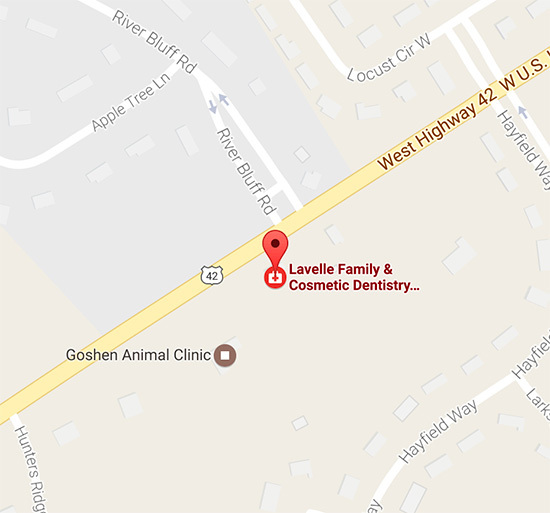 Our team can provide Botox® treatments right in our Prospect, KY dental office. Invisalign® is a set of clear aligners worn to straighten your teeth. Unlike braces, they are invisible. 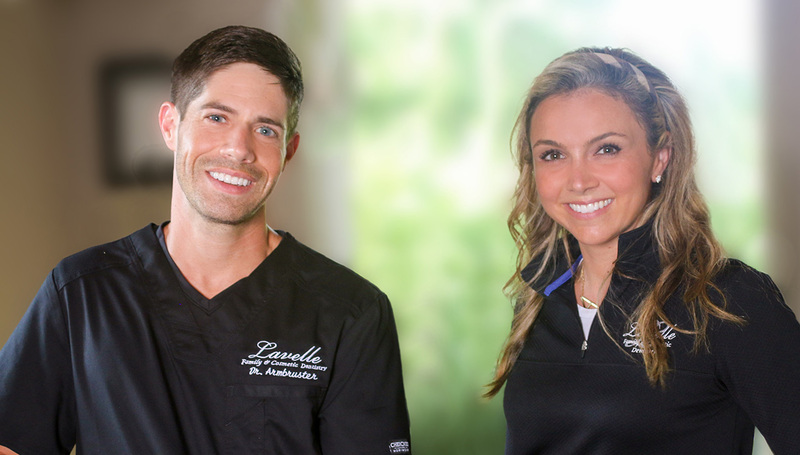 Our team can help you determine if Invisalign® is right for your smile. Schedule a consultation to learn more. Dr. Staffieri is an expert in performing frenectomies to correct tongue and lip ties. In fact, Dr. Staffieri is one of the only trained specialists in the region for correcting tongue and lip ties in infants.